OTTAWA — Amanda Marie Ringler, 34, of Payne, has been charged with one count illegal conveyance of weapons, drugs or other prohibited items onto grounds of detention facility or institution, a third-degree felony. 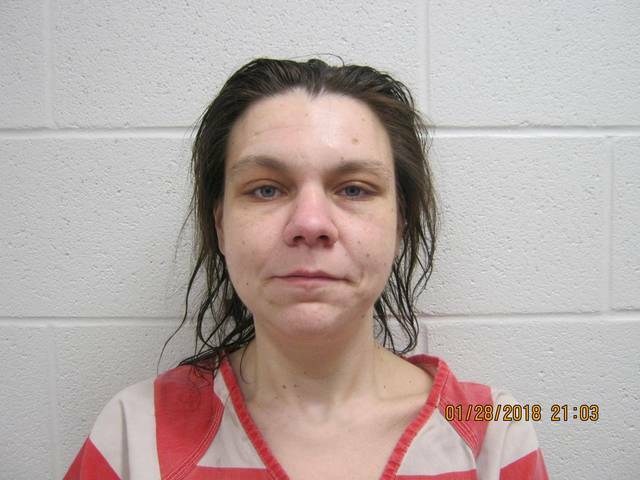 About April 13, 2018, Ringler allegedly brought Hydrocodone onto the grounds of the Putnam County Jail after returning from her furlough at a location in Ottawa. Ringler was also charged with one count possession of a controlled substance, a fifth-degree felony, for possessing the drugs while being incarcerated. A warrant for her arrest was issued May 3.